Some fresh mixes outta Berlin. Even if there are almost no tropical parties and massive, nuff DJs jump on the train and work hard to get their people hype on the sound. We want to give you a brief update on what our fellow Berlin DJs have been doing lately. Fat Eric and his sound Bandulero is a veteran. 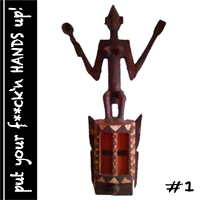 In the last few years you saw him spinning a lot of Coupe Decalé and other african music. This mix contains some exclusive productions by ArtFX who recently did some remixes for Akwaaba Music. Silent Pressure did a mix covering many genres from House to Balkan Tech stuff. Another mix called Moombahtonito comes out of the SWS kitchen – listen to it at Mixcloud, download at sws-sound.de. 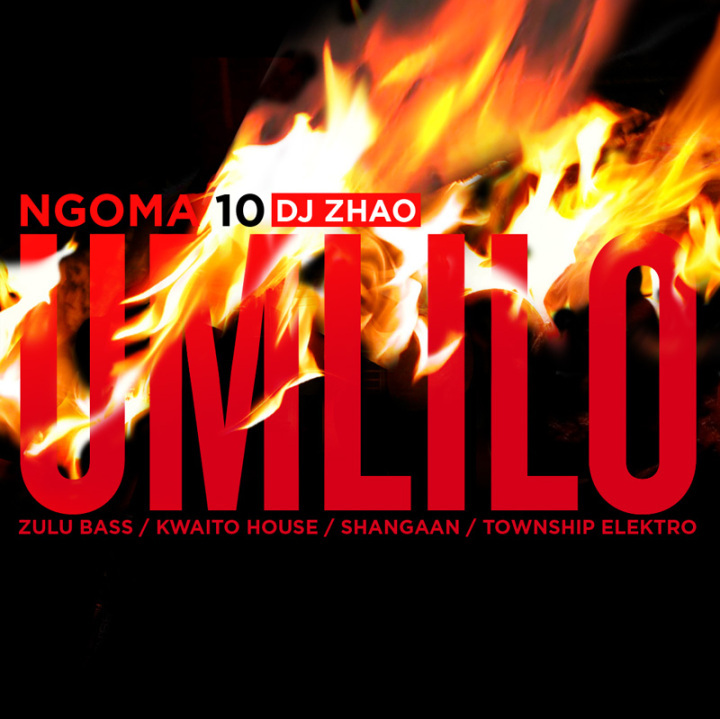 DJ Zhao aka Ngoma Sounds just did the 10th edition of his Ngoma series. Umlilo means fire in Zulu, and this mix takes us back to the Dirty South for a scorching ride through raw township sound. Exchanging smooth for ruff, Umlilo focuses on the connection between ghetto Rap and current Electro, between modern SA House and its Kwaito roots. Umlilo can be found on his website. 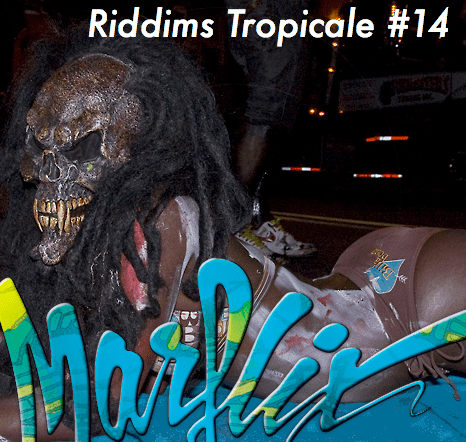 If you want to recatch the crazyness and madness of Berlin Carnival in June with almost 100 trucks and a million people celebrating and dancing on the streets you might go over to my website and dive into Riddims Tropicale #14 – a 2-hour jump-up live mix full of carnival vibes with Soca, Funana, Kuduro, Zouk, Soca and of course Soca.